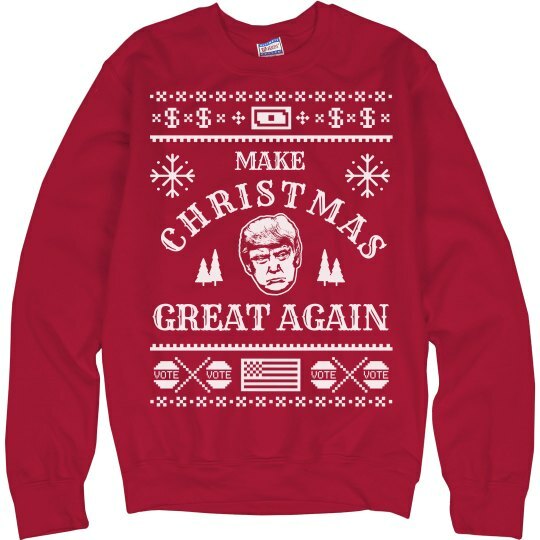 Make Christmas Great again with your President Trump ugly Christmas sweater. The Donald is here to bring us all the best present of all, A great America! 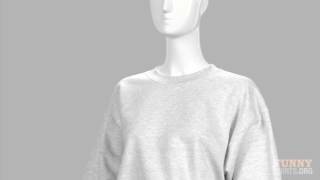 Celebrate Christmas with your new president in this ugly Christmas sweater.